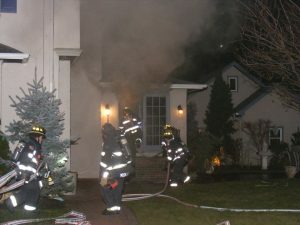 12/6 At 6:15pm, the Hawthorne Fire Department was dispatched to Glen Rock for mutual aid on a working basement fire. 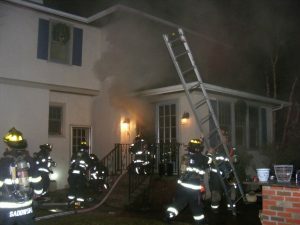 Engine 4 arrived on scene and was put to work on the first floor. 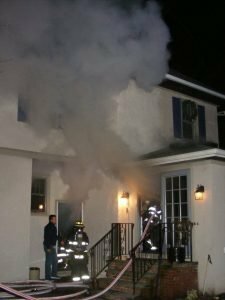 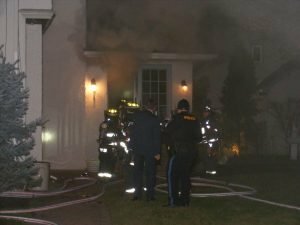 Extreme heat and heavy smoke was encountered upon entering the home as firefighters searched for fire extension in the walls and ceiling. 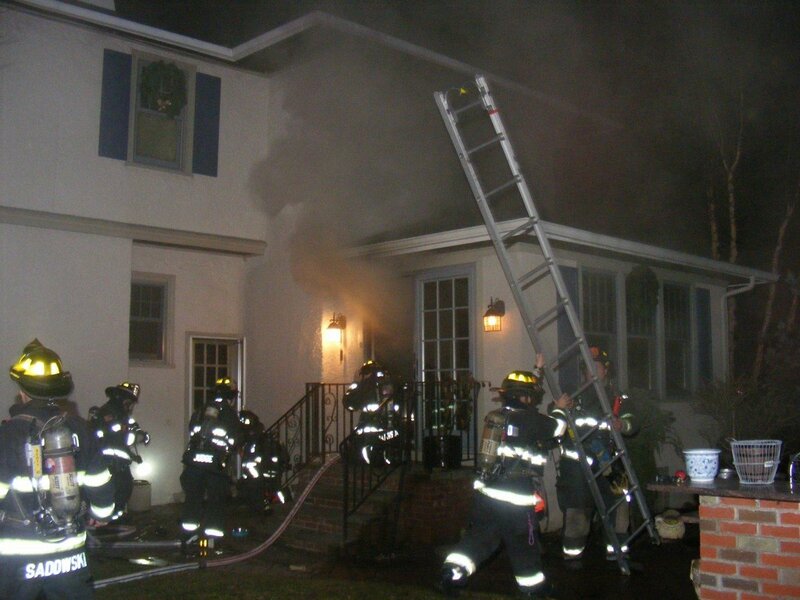 Hawthorne 5-7 Casade Unit arrived and provided support. 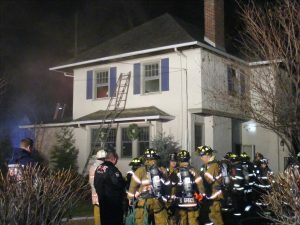 The fire was contained and all members returned safely.